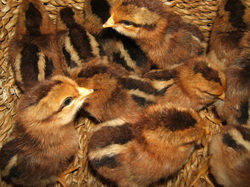 The Partridge Welsummer has been a long time favourite breed of mine. 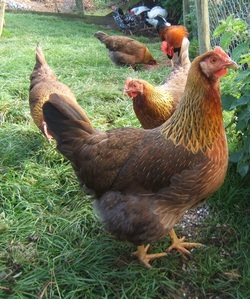 The hens are very pretty, in an understated way with beautiful markings. 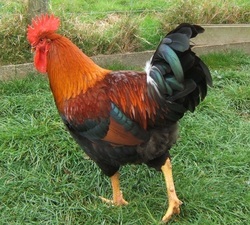 They lay the most attractive, large, deep terracotta colour eggs. The hens will sometimes go broody but don't always make the best of mothers. The pullets will come into lay approx. 24+ weeks of age. The cockerel is familiar to all as the 'Kellogs Cornflakes' rooster.